Spin for the extra cash! Spin on Wild Toro for cool cash prizes! 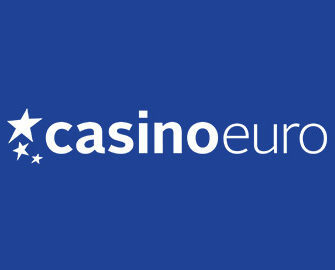 Casino Euro is celebrating the release of the new Wild Toro slot from Elk Studios with a massive €2,500 cash giveaway. 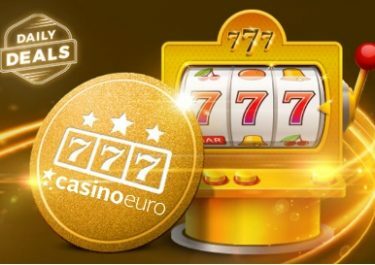 Qualifying couldn’t be easier, just get at least one winning spin on the slot and your name will be entered into the Random Draw. 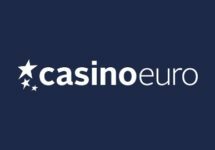 There is still time to grab some extra cash in their IGT Cleopatra PLUS and Super Heroes tournaments, get spinning for your chance to win even more cold hard cash. 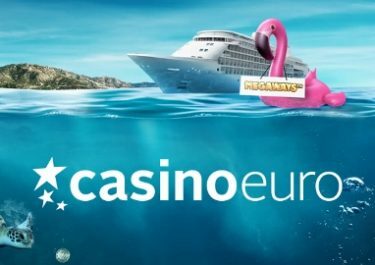 Not yet playing at CasinoEuro? 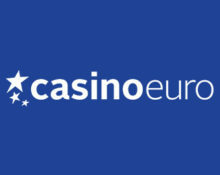 Then sign-up now and enjoy their generous 100% Welcome Bonus! Operated by: BML Group Ltd. Customer Support: 24/7 via Email, Phone and Live Chat. Casino Euro – Your Cruise Dream | Megaways! 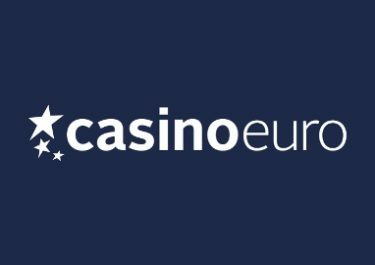 Casino Euro – Daily Deals 2019 | Week 10!